(AP) WASHINGTON - It didn't take long for the Internet to start buzzing with conspiracy theories after the Social Security Administration posted a notice that it was purchasing 174,000 hollow-point bullets. "It's not outlandish to suggest that the Social Security Administration is purchasing the bullets as part of preparations for civil unrest," the website Infowars.com said. Another website, The Daily Caller, said the bullets must be for use against American citizens, "since the SSA has never been used overseas to help foreign countries maintain control of their citizens." The clamor became such a distraction for the agency that it dedicated a website to explaining the purchase. The explanation, it turns out, isn't as tantalizing as an arms buildup to defend against unruly senior citizens. 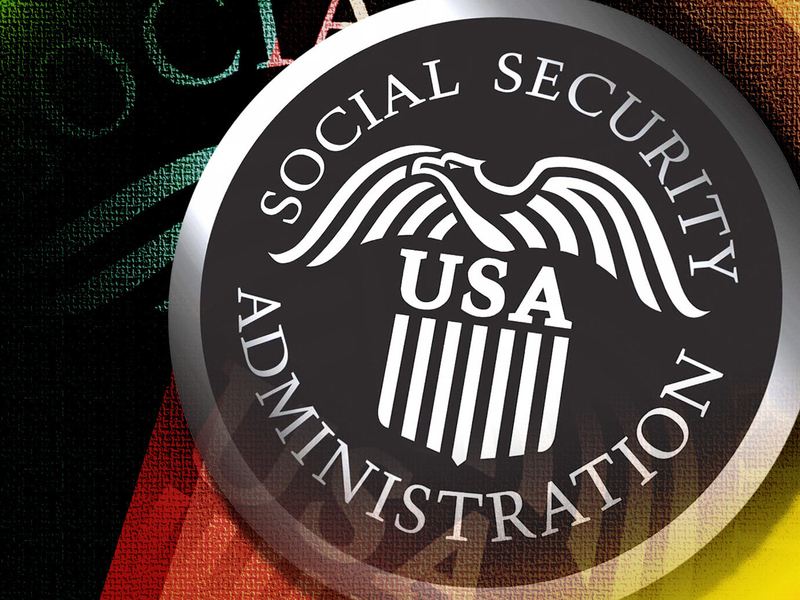 The bullets are for Social Security's office of inspector general, which has about 295 agents who investigate Social Security fraud and other crimes, said Jonathan L. Lasher, the agency's assistant IG for external relations. The agents carry guns and make arrests  589 last year, Lasher said. They execute search warrants and respond to threats against Social Security offices, employees and customers. "For practice ammunition, they do not have to be hollow-points, but hollow-points are the normal police round used for duty ammunition due to their ability to stop when they hit an object as opposed to going through it and striking more objects," said William J. Muldoon, president of the International Association of Directors of Law Enforcement Standards and Training. A few weeks ago, the National Oceanic and Atmospheric Administration had a similar dustup when it solicited bids for 46,000 rounds of ammunition and shooting targets, seemingly to arm workers at the National Weather Service. It turns out the notice had a clerical error and the bullets were for NOAA's Fisheries Office of Law Enforcement, the agency said. Social Security's turn in the pillory hit a crescendo when Jay Leno joked about it in a recent monologue on "The Tonight Show." "What senior citizens are they worried about?" Leno asked. "I mean, who's going to storm the building?" Lasher said, "That's why we opened a blog post. We were getting a lot of inquiries and the blog gave us a vehicle to put all of the accurate information out there in one place, so that those who are interested or concerned can read what the real story is."